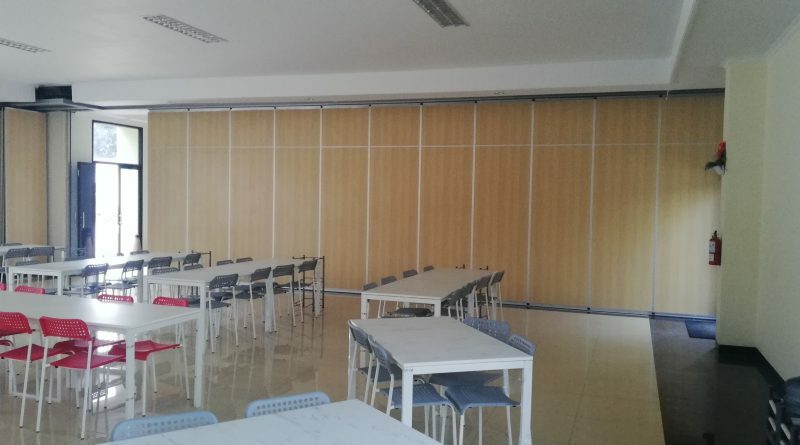 It is important to know the type of sliding partition before using it. By knowing about the type, you can choose the best one based on the need. There are at least, three different sliding partitions you can use to separate a room into two different rooms perfectly. The first type of sliding partition you can use is a sliding partition with a folding door. Just like the name of the product, the partition is using a door for the entrance between rooms. You need to pull or fold each of the partitions if you want to open or close it. You can use this partition if you have a large room and you want to divide it into two rooms. You can also easy to move from a room to another by only opening the door. The second sliding partition you can use is a sliding partition with rail wheels. Unlike the partition with a folding door, the sliding partition is using rail wheels to open and close it. 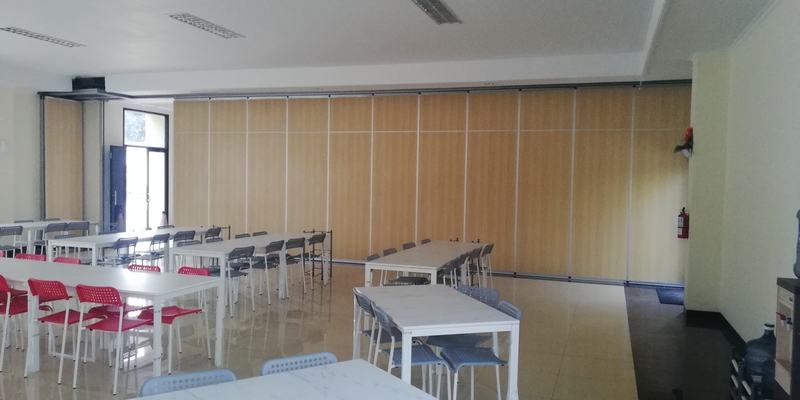 Moreover, this type of sliding partition is a perfect option for those who have a small room or office but you need to separate it into two different rooms. This partition doesn’t use a hinge to connect each of the partitions. 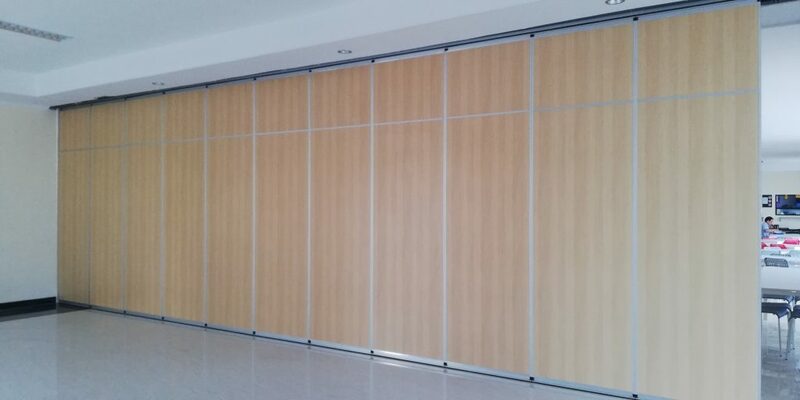 Due to the design, this type of sliding partition is commonly designed with soundproof. The room will have more privacy. The third partition is a sliding partition with a folding door PVC. The design of this partition is similar to the first partition. The different is on its hinge in which a sliding partition with folding door PVC doesn’t use hinge on each door. The size of the doors is also smaller than the regular folding door partition. The material is also different in which this partition is using PVC as the main material. This type of partition is good for those who have a warehouse or store and you need to divide it. Due to the material and design, a sliding partition with a folding door PVC is not suitable for office or meeting room. If you want to create a meeting room or office, you may choose the partition with a regular door or rail wheels. 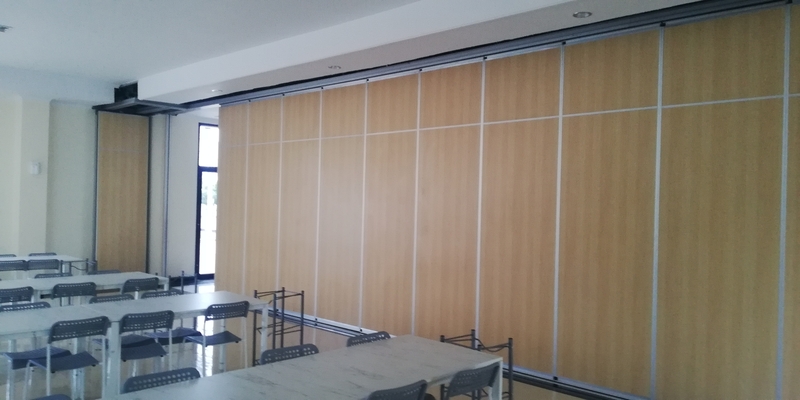 A sliding partition is not only suitable for office, meeting room, store, or warehouse but it is also suitable for a house. This type of custom partition is flexible and can be customized based on your need. The partition can be customized based on the theme of the house. The material is also various such as a wooden partition, aluminum partition, and glass partition. The partition is designed as attracting as it can to support the style of the house. A sliding partition has its own function and design and you just need to find the best one based on the purpose. Choosing the best sliding partition is not only the way to create a new room from one room but also the way to create a comfortable and stylish new room.